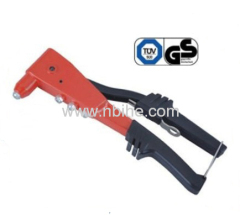 1) Ergonomic soft grip handles with anti-slip function. 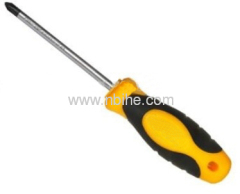 2) Made of high quality shock-resistant plastic. 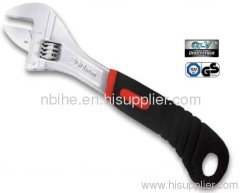 1) Blade: Round; Chrome plated with black tips; Made of CRV or S2 steel. 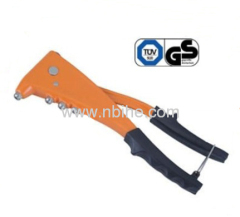 2) Handle: Ergonomic soft grip handles. 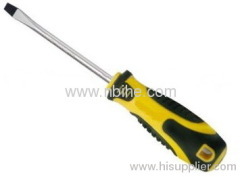 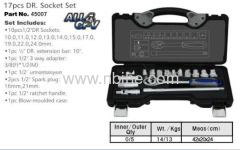 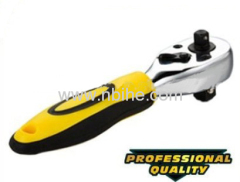 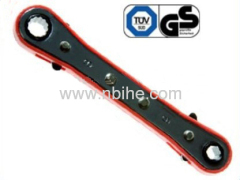 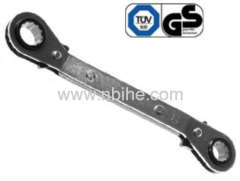 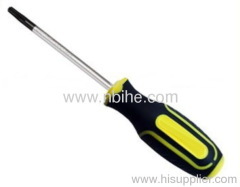 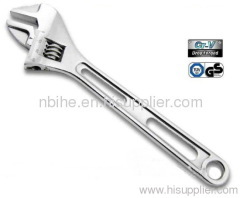 Group of Hand Tools has been presented above, want more	Hand Tools and Adjustable wrench Plier, Please Contact Us.